Russian President Vladimir Putin promised to provide a judo master class for students at Moscow State University (MSU), as he visited them as part of the traditional Russian Students’ Day celebrations on January 25. Putin visited MSU on Wednesday to wish those studying there a happy Students’ Day – also known in Russia as Tatiana Day, named after St. Tatiana, the Russian Orthodox patron saint of students. Putin received a black belt as a gift from students, in a nod to his love of the martial art of judo, in which he was awarded ‘8th dan’ in 2012. 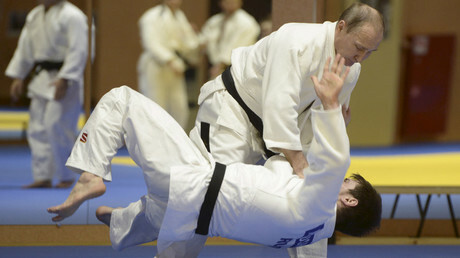 In return, Putin promised to return to MSU and give a judo master class. “If things work out, I will be back here with my friends (for a master class), including those who created that wonderful kind of sport,” said the Russian president, TASS reported. He confirmed that he maintains “good and kind relations with Japanese judokas,” and mentioned one of the most successful competitors in the sport, Yasuhiro Yamashita. 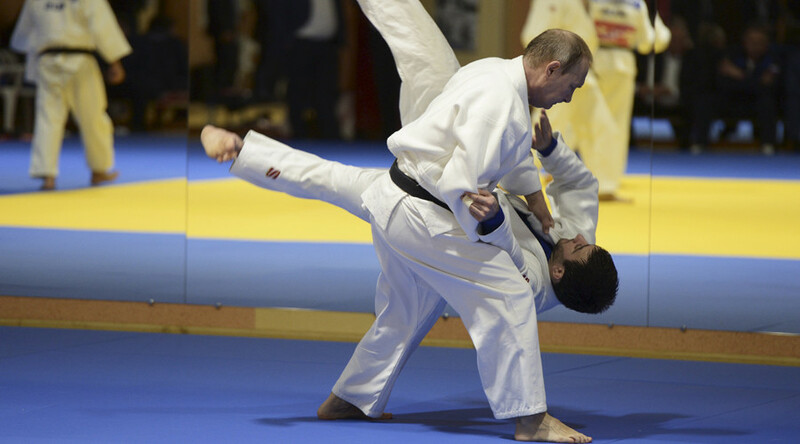 Putin also said that a judo tournament will be organized in the city of Vladivostok, in Russia’s Far East, which will take place during the annual Eastern Economic Forum in September.